This camera is perfect for officers who prefer to wear a lightweight camera and attach the PatrolEyes DV10 WiFi to their belt instead. The camera has a 120° wide angle field of view which allows your to capture what you would normally see. This camera will only work in 480P mode. The camera comes in two different versions, the day time lens or the night vision IR. 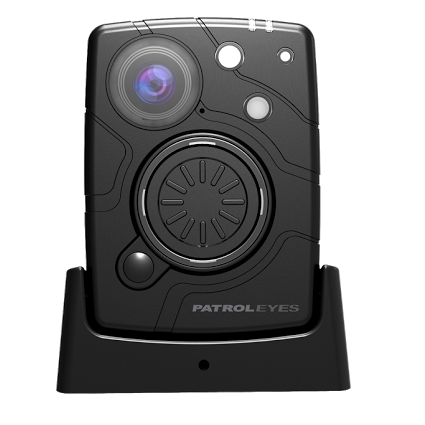 The displayed shipping price is for '1' PatrolEyes DV10 WiFi 480P Wide Angle External Camera. To find the shipping cost for all your items, please view your cart.